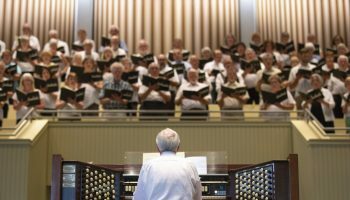 While the Tallman Tracker Organ is Chautauqua Institution’s smaller organ, it is also the most patriotic. 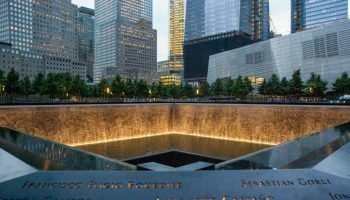 At 12:15 p.m. Monday in the Hall of Christ, Jared Jacobsen will create a uniquely American experience for the weekly Tallman recital in honor of the Fourth of July. 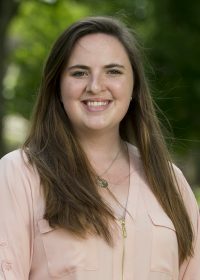 The Tallman concert, normally on Tuesday, has been moved because of holiday activities. The program is titled “Four Centuries of Americana,” and will take listeners through the history of American music. 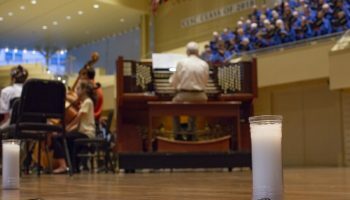 “When they walk away, they will have heard an authentic American sound produced by two American boys who were building an instrument for an American church,” said Jacobsen, organist and coordinator of worship and sacred music. The Tallman Tracker Organ was constructed in 1893 by organ builders in the Hudson River Valley for a Baptist Church in Nyack. It was donated to Chautauqua Institution with one condition: that it be played. Jacobsen will do just that today, exploring American music from each of the four centuries the nation’s lifetime has spanned. William Selby composed the first piece, “Voluntary in A Major.” Selby was an English immigrant to the United States and composed this piece during the Revolutionary War era. Then the audience will hear a piece by John Knowles Paine from the 1800s. 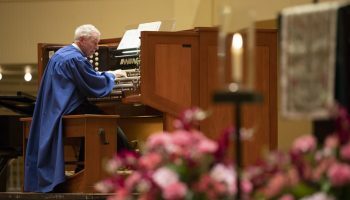 Jacobsen said Paine marked the beginning of legitimate musical education in America and is considered one of the first American-trained organists. Before that time, all serious musicians had to be educated in Europe. Paine’s work, however, paved the way for people like George Gershwin, who was a Chautauquan and created his piece “Rialto Ripples” at the turn of the 20th century. 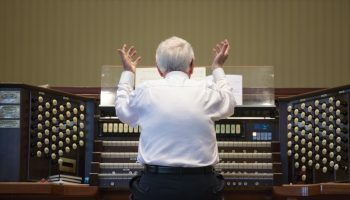 Jacobsen will play that piece again on the Tallman Organ today. Jacobsen will round out the performance with “St. Louis Blues,” composed by W.C. Handy but popularized by “Fats” Waller, and “He’s Got the Whole World in His Hands” arranged by Joe Utterback in 2014.